While election results came in on 26th June and Guðni Th. Jóhannesson, who led polls for weeks, if not months leading up to the elections, was elected Iceland’s new president. Iceland has effectively from today 1st August, a new president as Johannesson officially takes office today. The president stepping down, Ólafur Ragnar Grímsson will complete his 20 years in office today, the only president so many young Icelanders have in their memory. 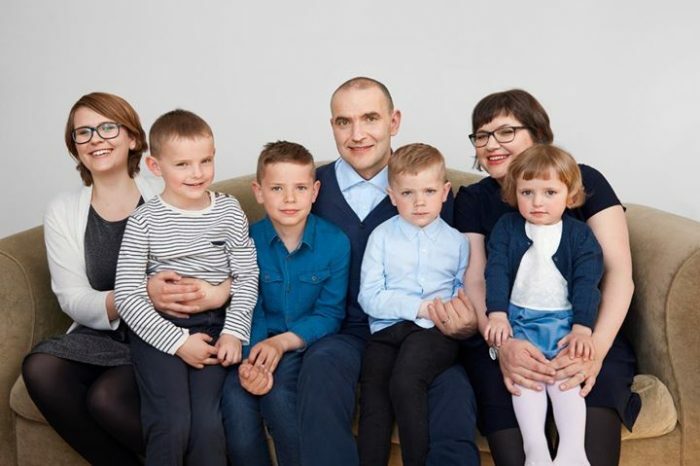 The new president of Iceland is an author, historian and associate university professor, the son of teacher and journalist Margrét Thorlacius and sports instructor Jóhannes Sæmundsson. His brother Patrekur Jóhannesson is a former Icelandic handball national team player and Guðni played some handball during his youth, handball being a beloved sport in Iceland.